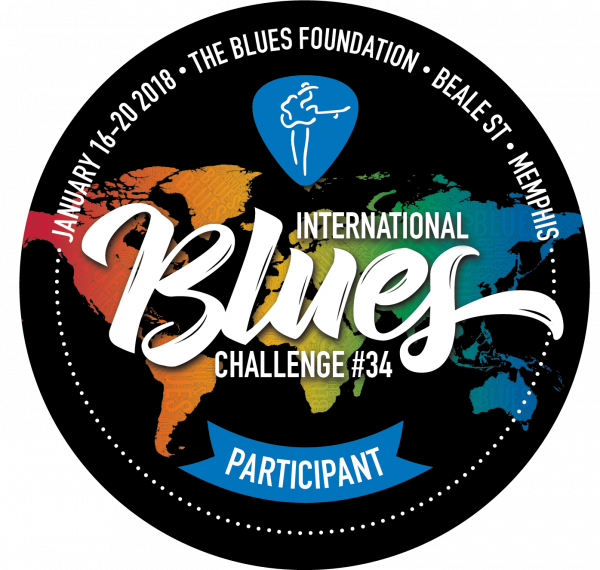 In August 2017, Mighty Blue won the Regional International Blues Challenge in East Tennessee, and in January 2018 travelled to Memphis to challenge over 200 bands from around the globe in the IBC finals. Playing for and competing with the world's top musicians was a thrilling achievement, and Mighty Blue has returned home to reign as Knoxville's top blues band. 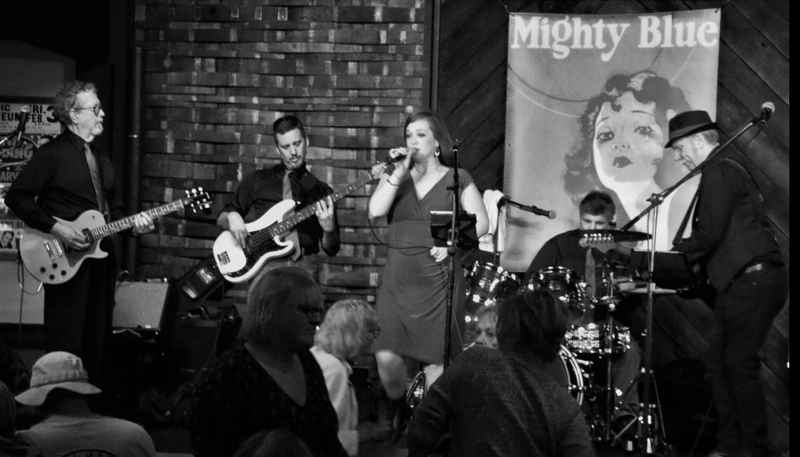 Guaranteed to get you on your feet with their blues, rock, funk and soul; their high energy mix is an irresistible good time for any occasion. You can find everything Mighty Blue right here, including an event calendar and booking information. So sit back and listen to some tracks, watch some videos, read band member bios, or just call us now to book your event! We update the site regularly with news and upcoming shows, so check back often. And sign the guest book below so we can stay connected! 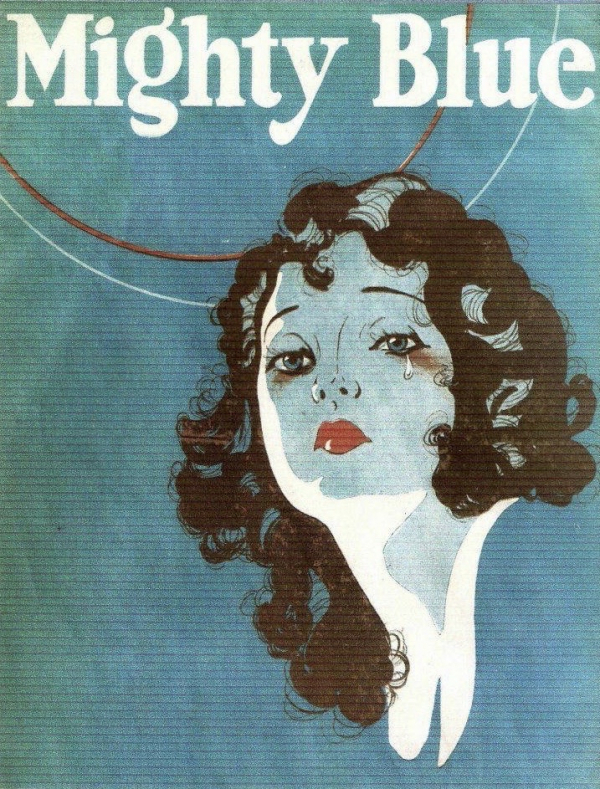 First and foremost, Mighty Blue is a Blues Band. Founded by Michael James, Paul McQuade, Brian Murphy, and Barry Freeman in 2005, they were driven to play old school blues from Chicago, Memphis, and Texas. Through the years Mighty Blue has been graced by the talents of many local Knoxville, TN, area musicians such as Chuck McCroskey, Chico Crawford, Scott Fugate, Jen Wolery, Richard "Bluesman" Bryant, Detroit Dave Meer, and Traci Cochran. Although the Blues is still Mighty Blue's calling, with it's new, electic line-up, it's hard not to jump into some satisfying soul or a funky vibe, sprinkled with some saucy swing and rock-n-roll to boot. No matter what style we are playing, you are gonna wanna use your feet, cause this is BLUES you can USE! Please take the time to sign our guestbook so we can remain friends and stay connected! Brackins fans - didn't get tickets for the 5/24 cruise. Please let me know if some are available. Nice work on the site, just like everything you do, excellent ! Web site fits you name well. Love the Tee. 4,121 views since Wednesday, 21 December 2016.